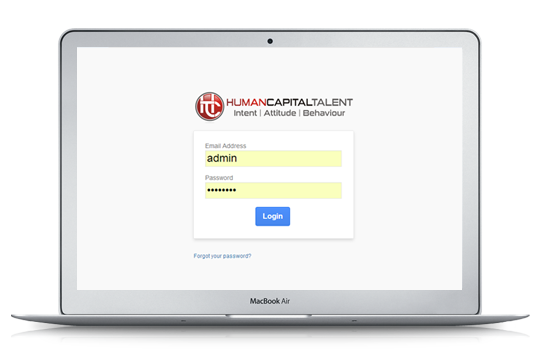 Human Capital Talent specialises in human resource related services for both the private and public sectors. With primary focus on recruitment and psychometric testing. We pioneered the development of HCT's online psychometric testing software. 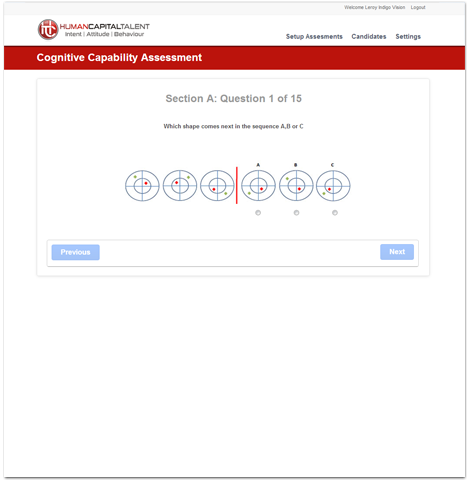 This system offers a vast array of psychometric tests which can be completed entirely online. One of the requirements for this project was to ensure that the system would be able to accurately display detailed images of shapes, for the special testing portions of the assessments. 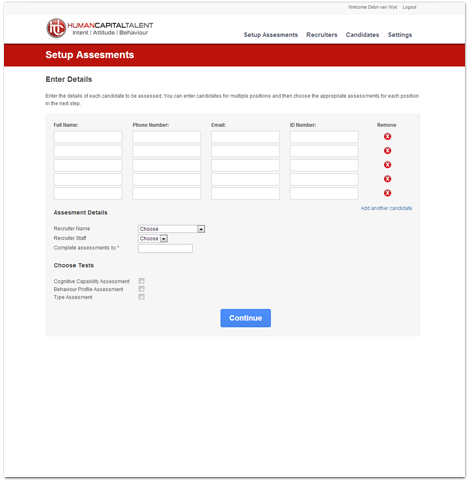 Both the personality and behavioural assessment tests are autoscored and the results are emailed automatically to the test administrators.